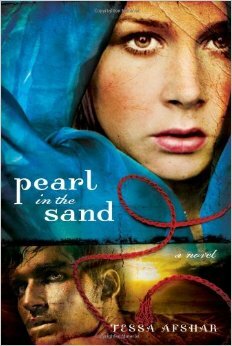 I read a quote today attributed to Téa Obreht, “The best fiction stays with you and changes you.” That is this book, Pearl in the Sand. Because it is beautifully crafted and because it is a story lifted from the Word of God. 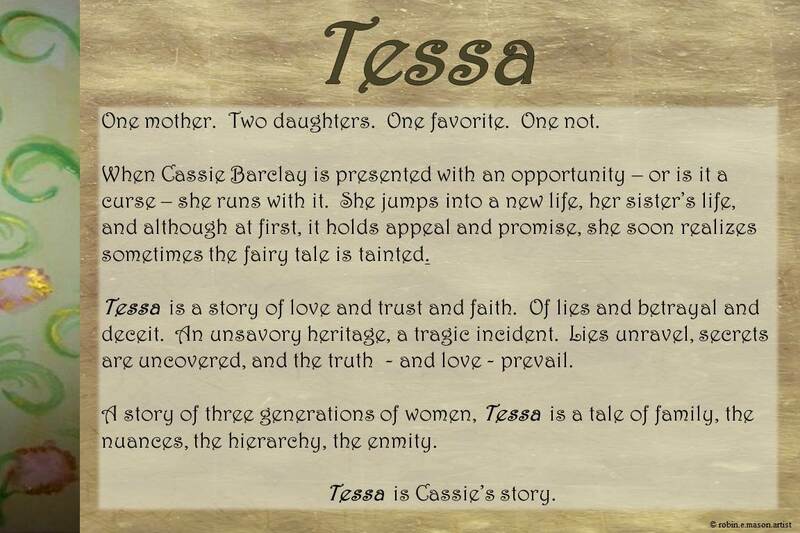 Tessa Afshar has done her homework. I looked in my Bible, and there’s barely a mention of Rahab. Well, other than her story of hiding the Hebrew spies, and that was hardly more than name dropping. She bears mention in geneology, but nothing of her personal story. 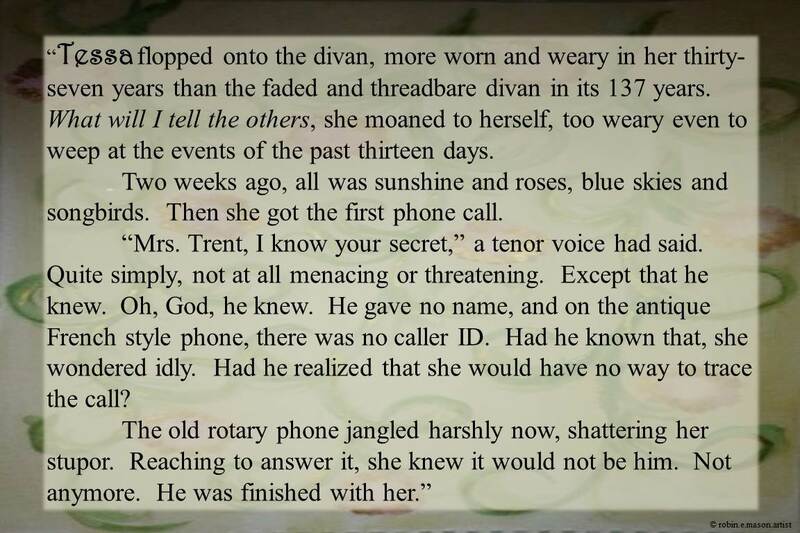 This is the beauty of historical fiction; we as artists, create the story around the facts. We dig, as archeologists, to unearth what could plausibly, or even likely, have been the true story. We take privilege and delight of adding nuance to hard fact, subtle hint to solid truth, to make an enjoyable reading experience. Ms. Afshar has done this, and with excellence. The Scriptures noted by Ms. Afshar identify Nahshon, who would become Rahab’s father in law, as the leader of the Tribe of Judah. His son, Salmone, then took this distinguished position. And he also became the husband of Rahab. Now think about this for one minute. A member of highest esteem in the nation of Israel, a leader of the Tribe of Judah. Marries a Canaanite woman. A Canaanite woman who is – or was – a harlot. I don’t know how others read Scripture, but I think we are intended to look beyond the words, and look for the depth and meaning. The backstory, if you will. Ms. Afshar has created this for us, and masterfully so. She has woven a tale of Salmone’s likely reaction to this pagan family coming not just into the holy nation of Israel, but into his tribe. His tribe. Which makes him responsible for them. He does not embrace this very gracefully, yet throughout the text, the truth of the Word woven so neatly into the warp and woof, Salmone comes to see that Yahweh accepts us all the same. And in her story, Ms. Afshar weaves the romance between the Israelite leader and the Canaanite harlot. For whatever their love story may have been, our loving God saw fit to allow her to become part of the most extraordinary blood line of all time. This story, crafted so beautifully, grabbed me deeply, leaving me anxious to see what her next book, Harvest of Rubies, holds. And the next, and the one after that. 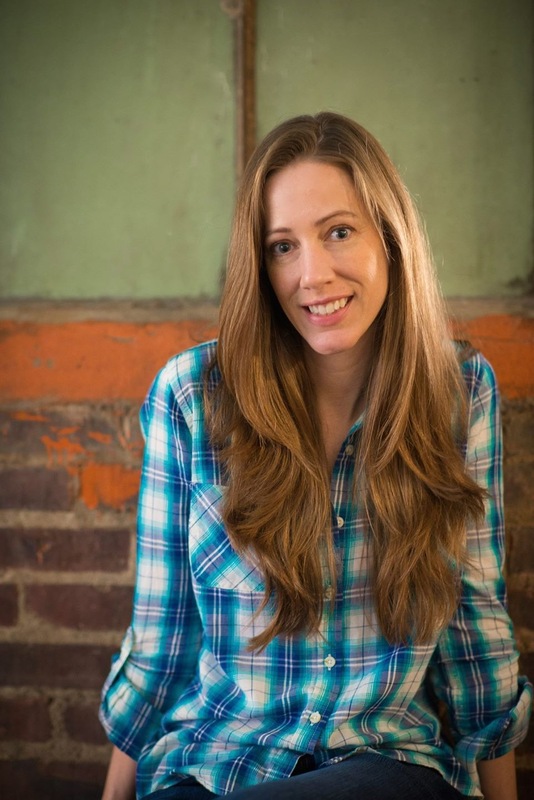 Lydia Colburn is a young physician dedicated to serving her village in the Land. Day and night, she rushes by horseback to treat the ill and injured, establishing a heroic reputation as the village’s new doctor. Naval Aviator Connor Bradshaw is flying over the South Atlantic Ocean on a mission to secure any remaining sources of fresh water in a 2025 world torn apart by war. A malfunction activates his aircraft’s ejection system, parachuting his unconscious body to the shore of a hidden land. Lydia risks her safety to help the injured outsider despite the shock of his mysterious arrival and the disastrous implications his presence could have for her peaceful society, which has gone undetected for seven generations. Connor searches for a way to return to his squadron, but his fascination with life in the Land makes him protective of Lydia and her peaceful homeland. And while Lydia’s attraction to Connor stirs desires she never anticipated, it also pushes an unwanted admirer to stage a dangerous attempt to win her affection. As Connor tries to keep the Land off the radar, he learns the biggest threat to Lydia lurks in her village. But when Lydia’s greatest passion and darkest fear collide, will she look to the past or the future to find the strength to survive? Have your ebook of The Land Uncharted signed via Authorgraph! 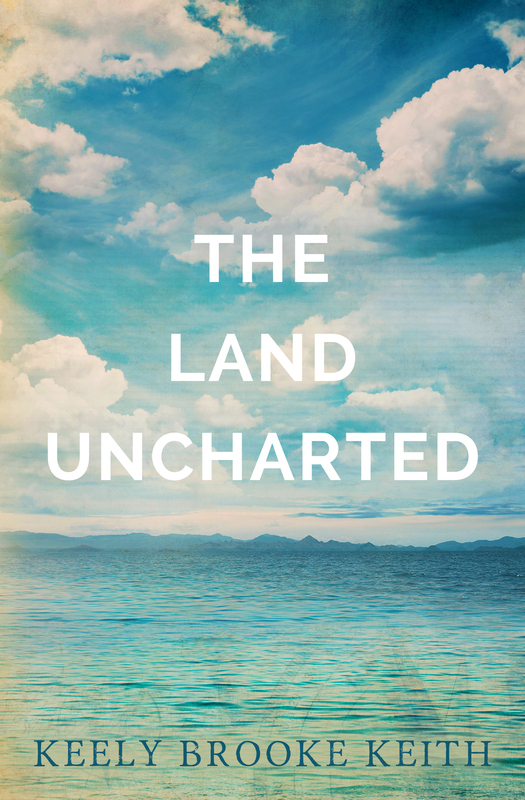 You can now add The Land Uncharted to your shelf on Goodreads, Shelfari, LibraryThing, or FictFact. Be sure to stop by and pay me a visit, and like my page whilst you’re there! Always happy to have visitors and new friends! “Cassie had not been an excitable child. But at Christmastime the wonder and enchantment of the season overtook her usual unruffled demeanor. In spite of the fact that Marni played down the folderol and hoopla of the holidays, Cassie was as eager for Christmas morn as the rest of her fourth grade class. And in spite of the fact that her mother kept her to a set schedule, Cassie was allowed to stay up past bedtime on Christmas Eve to watch for Santa’s sleigh in the sky. And in spite of the fact that she was up late, she always woke early, before the sun, anxious to get to her brightly wrapped gifts under the brightly decorated Christmas tree. This year it was different, though. This year, Mommie was married. To Mr. Heath – Daddy, she was allowed to call him Daddy now. And this year, there was a baby coming. Cassie padded down the hall in her silky soft pink slippers to Mommie’s room. But when she peaked in through the open door, Marni was not there. Why didn’t they come get me? Cassie’s brow furrowed, hoping that all the gifts were not opened already. But there was no one in the living room. Gifts unopened, they lay just as they were last night, and no sign that Santa had come either. Cassie checked the breakfast room. Still no sign of anyone. Mrs. Dudek was in the kitchen, though, nursing a cup of coffee. “Tessa’s nightmares started again, reliving the moment Connie went over. Living it as herself going over the edge, falling, perpetually falling, hitting the bottom only to fall again. Marrying Stewart after all, being in her Chinese silk wedding gown, all bloody and ragged from falling. And always with Howie looking on. In some of the nightmares, she pushed Connie over. In some of them, Connie pushed her over the edge. The worst dreams, though, were that the wedding was taking place as planned. Except that Connie had become her, and was marrying Stew. She was shut out of her own wedding day, no one could see her, no one could hear her. She tried over and again to engage, to dance with her groom, her new husband. But he, this man in her dreams, only had eyes for the other her. She ran and ran, around and round the entire wedding party and festivities, the cake, the bouzouki players, her family, her friends – HER friends. “Marni Miller was an exotic creature. Five-foot-nine and slender. Sleek black hair that she wore long and straight. And ice blue eyes. Now, those blue eyes were snowflakes, misted and adrift. And scared. How can I tell Pop? This will kill him. After graduation last year, Marni had remained at home to attend Valley Community College. As an art major, she knew she was a deep disappointment to her Pop; he wanted her to go into law or medicine, a generation before her time. But law did not appeal to Marni, and medicine – there was simply too much science and biology for a free spirit such as herself. “Upwards of 200 guests gathered in Barclay Hall, clustered around the linen covered table. In the center stood a seven-tiered illusion in sugar. Marzipan zoo animals marched around each layer, with yellow and pink frosting balloons bobbing in and out. The tiny top tier held a single yellow candle, nestled in a bed of pink florettes. Cassie sang along because she knew she wasn’t allowed not to. She knew the cake was meant for her too. She knew that Mommie and Heath had presents for her at home. And several of the guests bade her Happy Birthday as well. But she wanted her own party. She was eleven now, she had her own friends. Mommie had let her invite a few of them to come over after school last week and Gina had made a cake. But there were no candles on it and they didn’t sing. It wasn’t really a party. “Oh, darling, thank God you’re alive!” Cassie was still in shock, and this display of affection from Marni rippled through her in waves of numb bewilderment. Cassie collapsed, the receiver clattered to the floor. The Police Constable picked it up, spoke into the phone in sketchy English while two medics lifted Cassie onto a stretcher. Abram became Abraham. Sarai became Sarah. Israel was named Jacob. Simon was called Peter. Saul became Paul. There is power in words, and what greater word do we ever hear than our own name? If there is power in what we say and hear and read, day in and day out, how much more so the name attached to us. I hated my name growing up. Robin. It’s a beautiful name. But I hated it. And the reason is this: I hated me. I hated being me. I didn’t want to be me. Ergo, I didn’t want the name that I was tagged with. I’ve come a long journey to where I am now, to where I like me, I’m okay being me, being who I am. Who Papa God created me to be. And with that, I like my name. It’s a journey of identity, really. Aren’t we all on that journey? Identity? Who am I? Why am I here? Even deeper, who loves me? What is my worth? What is my value, my purpose? What is my identity? And for all my self-acceptance and self-approval, all the growth and learning to love ME in recent years, there has been an awareness most recently of identity. Mine. His. My identity in Him. A name has greater significance than a label. Or, maybe not. Millions of dollars are spent on branding and logos. Think of a logo, any logo. I could post some pics here of logos, and we’d all recognize them instantly. And copyright over names, and spelling of names. A brand name carries ownership. We associate value – or lack thereof – with certain name brands. And no one else can use it. There are millions of people in the world named Robin. But my name with my journey has in effect, that unique combination, branded me who I am. No one else has had the same life experience, the same journey, as I. No one else named Robin, in essence, is “branded” exactly the same. Conversely, I would not be who I am if I had been named something other than Robin. No other name would have fit, no other name would have worked for me, for who Papa God created me to be. And to this Robin, He says, “You are Brigid.” Now, if you know me at all, at all, ye know I’ve a fondness for all things Irish. And with just that phrase, I’m now thinking – and typing – with me lovely Irish brogue. So, ye see, the name I’m especially fond of it right off, I am. But then – then I go and I look up the meaning, I do. Now, mind ye, I didna do a great and in-depth archeological dig for etymology of this beautiful name. I availed meself of Wikipedia, and what they gave me for my name, I’m liking. A lot. It says that, “Bridget or Brigid is a Celtic/Irish female name derived from the noun brígh, meaning power, strength, vigor, virtue.” That’s my identity now, power, strength, vigor, virtue. I can live with that. The Celtic goddess of agriculture and healing, and possibly poetry and fire, was called Brigid. Agriculture – I love to be outside, I love to work in the yard, in a garden. And healing? Yes, that fits. Poetry? D’ya think? And fire? Oh, yes, one of her epithets was “Brigid of the Holy Fire.” Holy Spirit Fire, I’ll take that. I’ll take anything the Holy Spirit want to share with me! YES and AMEN!!! But Papa didn’t stop there. He tossed “Rachel” in the mix, “… root meaning, to journey, a good traveler.” So I guess I’m going to be traveling! Guess I’d better get me some luggage!! You know, so I can go to Ireland!! The thing is, though, Papa didn’t change my name. He didn’t take away my Robin identity; he added to it; He supplemented it, augmented it. My mother told me she named me Robin because of a dream she had while she was pregnant with me. I like to believe that dream was Papa’s voice, speaking to her about me, about my future, about my identity. My middle name was her name, Elizabeth. In my quest for identity, I discovered that, “Elizabeth is a feminine given name derived from the Greek Elisavet (Greek: Ελισάβετ), which is a form of the Hebrew name Elisheva ( אֱלִישֶׁבַע ), meaning “My God is an oath” or “My God is abundance.” No explanation necessary. And Robin? What of my dream-name? The name Papa whispered to me mum before I was born? What is its meaning, you ask. Bright fame. My name means bright fame. Get ready world! I’m powerful, strong, vigorous, virtuous, and I’m a’travelling.